HCM CITY — In its ongoing series of staging world-class dining experiences, The Reverie Saigon is hosting acclaimed Michelin-starred chef Siu Hin-Chi for a very special culinary residency. For three nights only, from April 13 to 15, Chef Siu will hold court at The Royal Pavilion, treating lucky diners to his signature premium Cantonese delicacies. 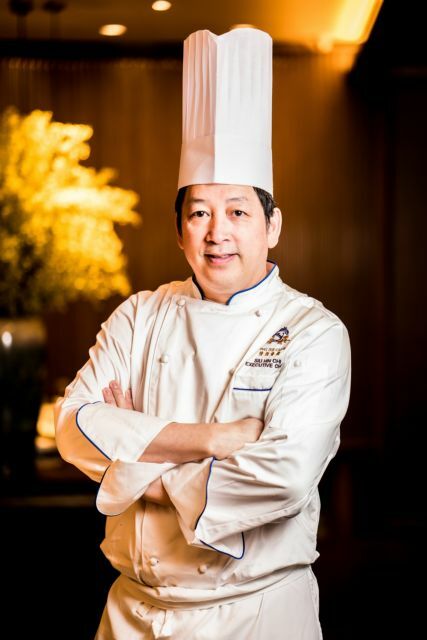 Chef Siu has over 37 years of culinary experience and has been the executive chef at multiple Michelin-starred restaurants, including Tang Court and Duddell’s. In the Michelin Guide Hong Kong & Macau 2018, he led his team to the first Michelin-star recognition for the Ying Jee Club, which had been in operation for just over three months. 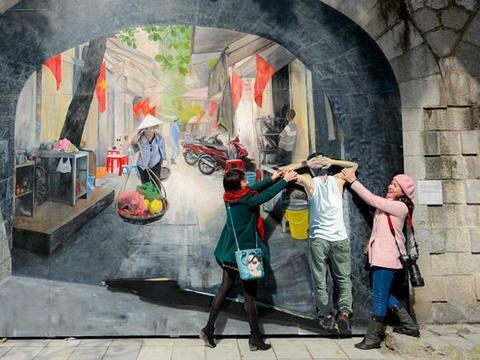 Chef Siu steered his team to yet another Michelin star in December 2018, raising the status of Ying Jee Club to two Michelin stars. Chef Siu’s expertise lies primarily in fresh seafood and dried marine cuisine, and honours the principle of using the finest ingredients and most delicate techniques to prepare the food. 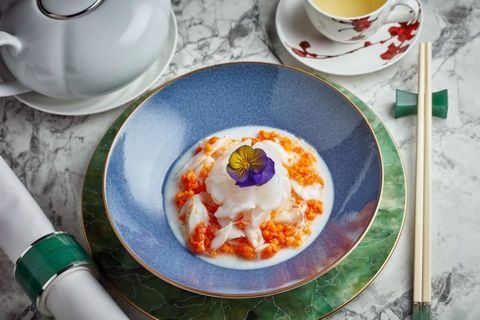 Steamed king prawn with crab coral is one of the signature premium Cantonese delicacies exquisitely prepared by acclaimed -starred chef Siu Hin-Chi. At The Royal Pavilion, Chef Siu will present a six-course tasting menu for VNĐ5,880,000++ per person or VNĐ6,880,000++ per person with matched wines, and an a la carte menu with five dishes starting from VNĐ388,000++.